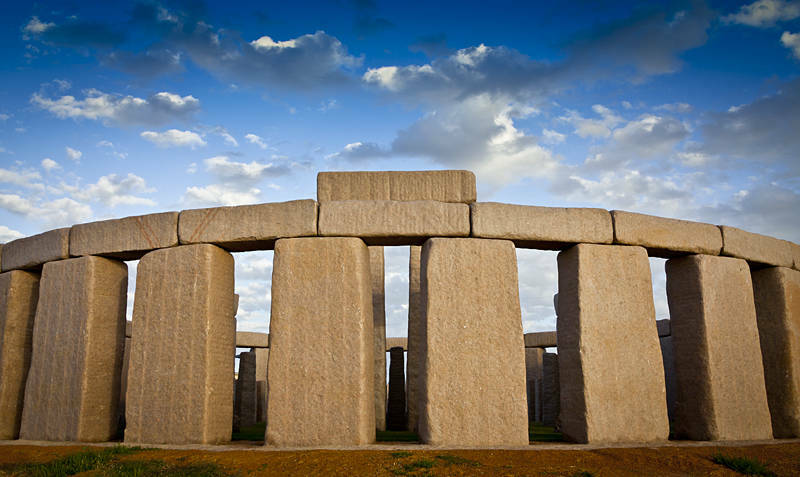 This is a full size granite replica of Stonehenge in Western Australia. Although it is not as old as the original Stonehenge in the UK, it is complete, and access is better. When we visited the owners let us stay in our van overnight so I could easily photograph it at sunset and sunrise. I experienced an unexpected sense of awe as the sun light filled the stones.